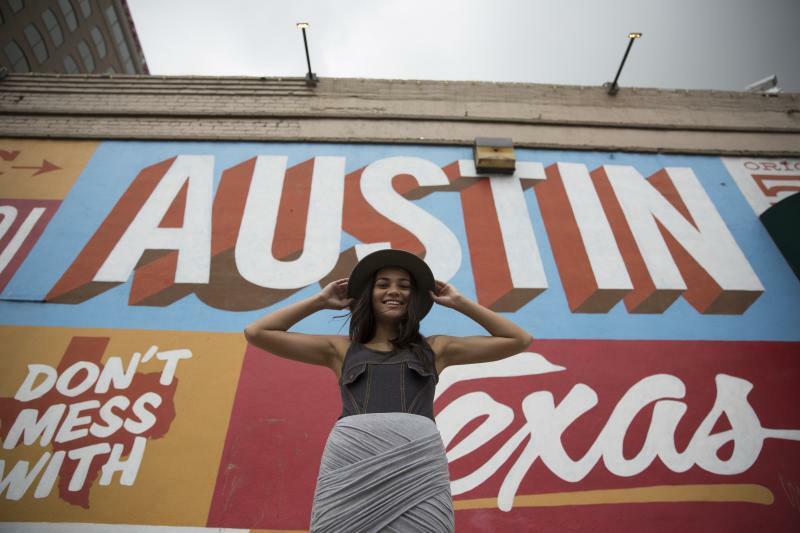 Planning a February escape to Austin? From food to film and coffee to culture, here are a few of our favorite things to add to your list! If you&apos;re visiting Austin on Valentine&apos;s Day, there is plenty to do around town to celebrate the holiday (or not)! Plan an unforgettable date with your loved one or pals, dine at one of the city&apos;s best eateries or get your laughs on at a local comedy club. Book your trip today! The Texas Heritage Songwriters&apos; Association brings together Texas music icons in one of Austin’s most iconic settings. To commemorate inductees, the show will include live performances by Texas-born artists and more. 2019 Hall of Fame Inductees will be Christopher Cross, Steve Earle, Billy F. Gibbons and Bob McDill. This history-making event recognizes Austin’s outstanding live music achievements of the previous year as voted on by the Austin Chronicle readers in the annual Austin Chronicle Music Poll. Expect legendary performers, guests, and presenters to take the stage to celebrate the city&apos;s world-famous musicianship.